A classic timeless shoe made from the finest calf skin leather. Complimenting your tuxedo for an exclusive evening event. 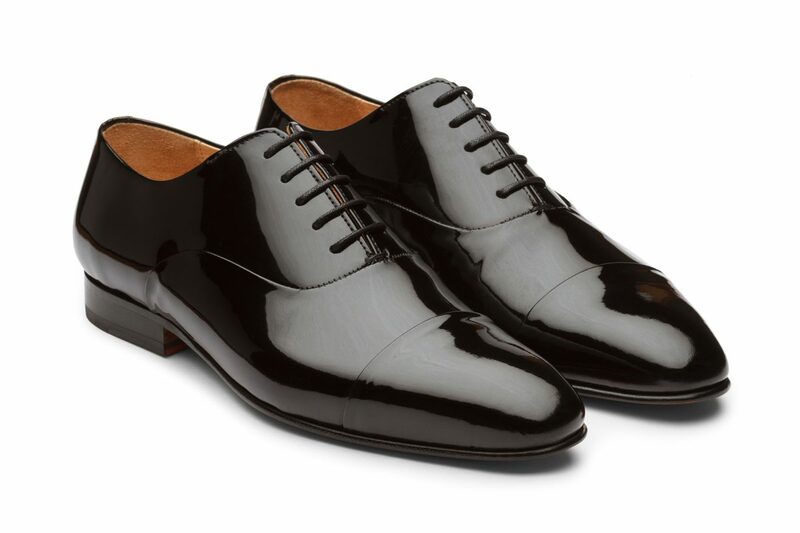 Add a touch of dandy to your attire with these stunning glossy black patent leather lace-ups.